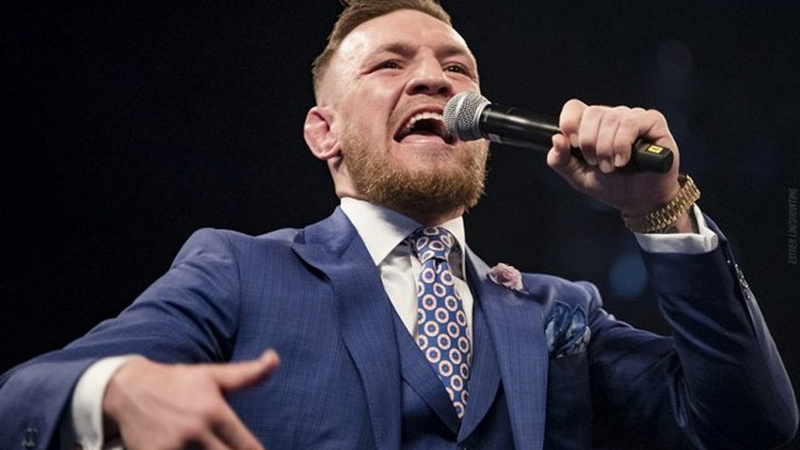 Conor McGregor will relinquish his UFC Lightweight title with UFC president Dana White confirmed at yesterday’s media conference for Saturday’s pay-per-view card that the winner between Khabib Nurmagomedov and Max Holloway will take over as champion. McGregor last fought at UFC 205, where he scores a lightweight title via knockout of Eddie Alvarez in November 2016. The victory earned the Mcgregor the distinction of being the first UFC competitor to hold championships in two divisions at the same time. White mentioned that he believes McGregor will return to the octagon in 2018, but he doesn’t know the exact date of his return. UFC 223 pay-per-view (PPV) is set to go down this Saturday night (April 7, 2018) inside Barclays Center in Brooklyn, New York.